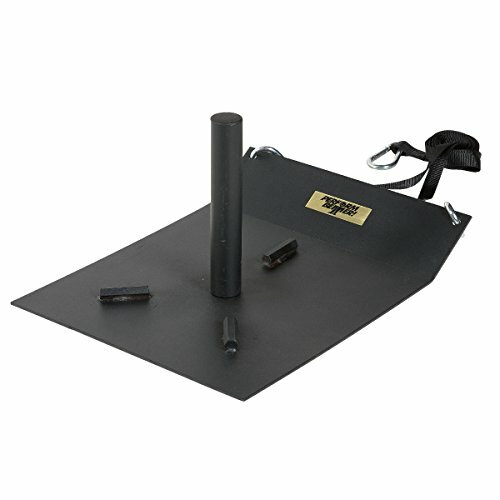 The economy flat bottom sled is a Great resistance training device for speed training and conditioning. Just add Olympic weight plates and start training! flat bottom makes it ideal for use on a track, turf or grass. Ridges on the top of the sled allow for an easier grip when taking weight plates off. Great for using with any style of Olympic plates. Includes sled, harness and drag strap. Dimensions: 23.5"L x 18.5"W x 12.5"H.